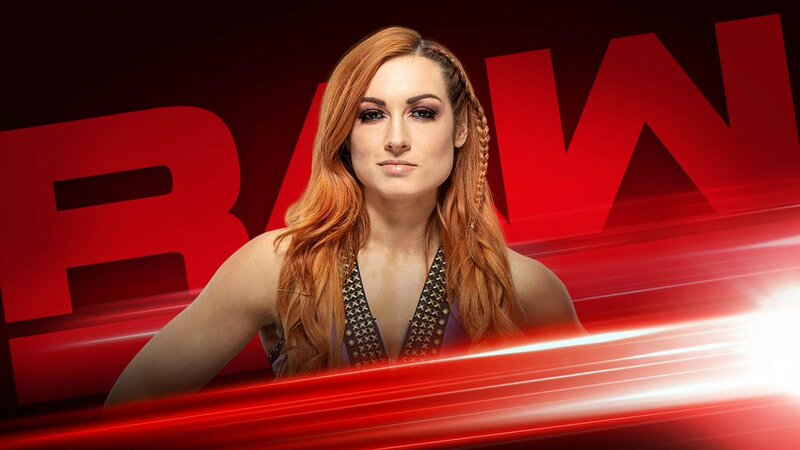 WWE RAW Preview: Becky Lynch Invited Back, Seth Rollins, Kurt Angle, Final Elimination Chamber Hype - Wrestling Inc.
Tonight's WWE RAW will take place from the Van Andel Arena in Grand Rapids, Michigan with the final red brand hype for the WWE Elimination Chamber pay-per-view. WWE has announced that Becky Lynch has been invited back to RAW by the McMahon family to follow-up on last week. They are also teasing an update on what's next for WWE Hall of Famer Kurt Angle and Dana Brooke vs. Natalya. * How will Seth Rollins respond to Brock Lesnar? * Did Finn Bálor earn his Intercontinental Championship Match? * Will Dana Brooke go one-on-one with Natalya? * What's next for Kurt Angle? Stick with us throughout the day for updates on tonight's show and join us for live coverage at 8pm ET.